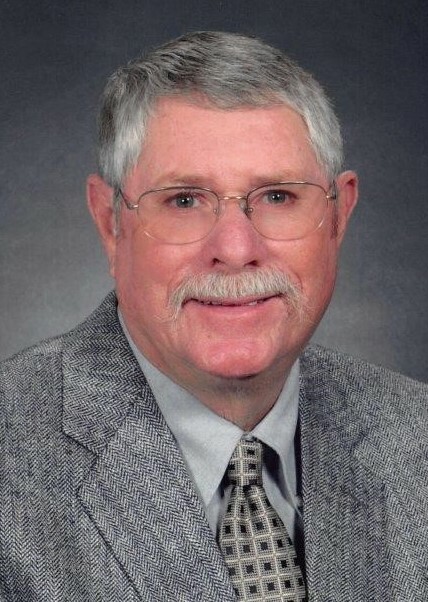 Funeral service for Tommy E. Draper, 75, will be Saturday, February 16, 2019 at 1:00 PM at Peck Funeral Home Chapel with Bro. Charles Shaddix and Dr. Clayton Speed officiating and Peck Funeral Home directing. Burial will be in Burningtree Memorial Gardens. Visitation will be Saturday, February 16, 2019 from 11:00 AM to 1:00 PM at Peck Funeral Home. Mr. Draper died on Tuesday, February 12, 2019 at his residence. He was born September 15, 1943, in Lawrence County to Rube and Jewel Little Draper. He was a member of the First Baptist Church of Hartselle. 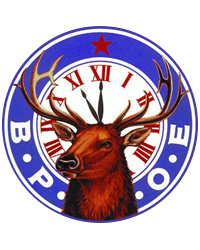 As an Elks Lodge member, he was a founding member of Chapter I, a Goldwing Rider Association member, a former Associate State Director and State Director. He was a member of several camping clubs, hot rod and car clubs. He enjoyed car shows, motorcycles rallies, fishing, landscaping and gardening. Mr. Draper was employed by Solutia as the Transportation Coordinator and Shipping Supervisor prior to his retirement. He was preceded in death by his parents, two brothers: Willard Draper of Kalamazoo, MI and Billy Wayne Draper of Hartselle, AL, and two grandchildren: Benjamin Edward Draper and Samuel Harrison Draper. Pallbearers will be Thomas Reid Lawrence, Jameson Connor Lawrence, Gary Evens, Fred Boothe, Bennie Kent, Kenneth Vinzant. Honorary Pallbearers will be Tommy's Sunday School Class from Hartselle First Baptist Church. In lieu of flowers; family requests memorial donations be made to the American Cancer Society or to First Baptist Church (Building Fund/ TV Ministry).